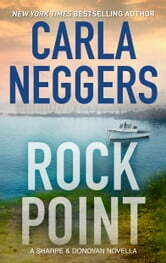 Rediscover the story of one New York Times bestselling author Carla Neggers’s most beloved characters in this special prequel novella, Rock Point, part of the enthralling Sharpe & Donovan series. 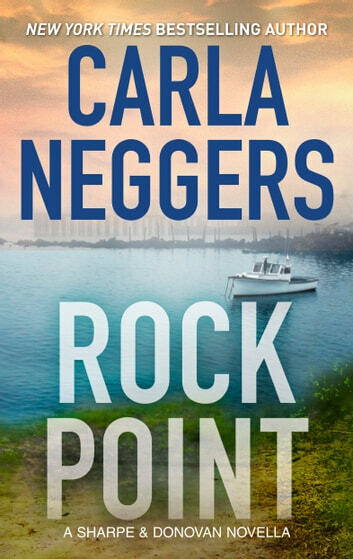 Seven years after suffering an unspeakable loss, Finian Bracken is recently out of seminary and leaving Ireland to serve a small parish in the quaint but struggling fishing village of Rock Point, Maine. Here he meets FBI agent Colin Donovan for the first time…and discovers the dangerous secrets he left back home in Ireland. Smugglers are using the Bracken family’s old whiskey distillery as cover for their illicit activities—and the violent group isn’t going down without a fight.